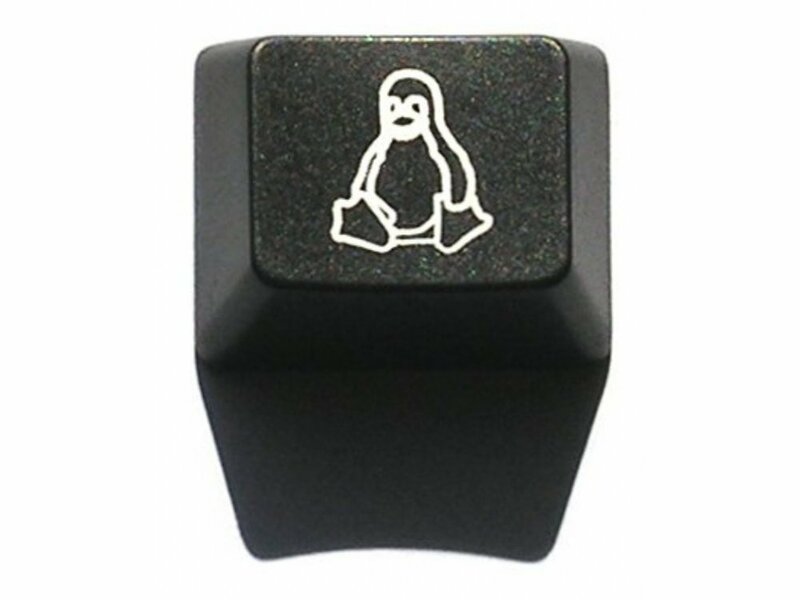 Tux, Linux Penguin Logo, engraved/printed Windows key, without the chamfered lowered circle. Ideal for Linux users to replace the chamfered lowered circle Windows keys on a standard Filco keyboard. The key is 1.25 times the width of a standard key and will fit Control, Windows, Alt or Alt Gr, simple to fit on Brown, Black, Blue or Red Cherry Switches.